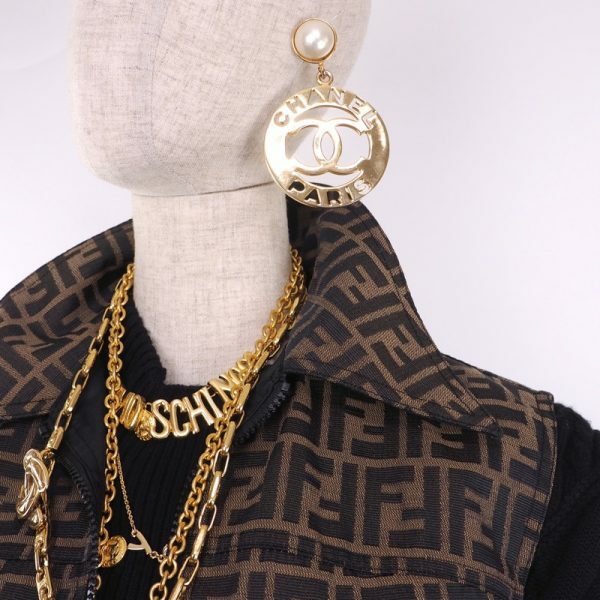 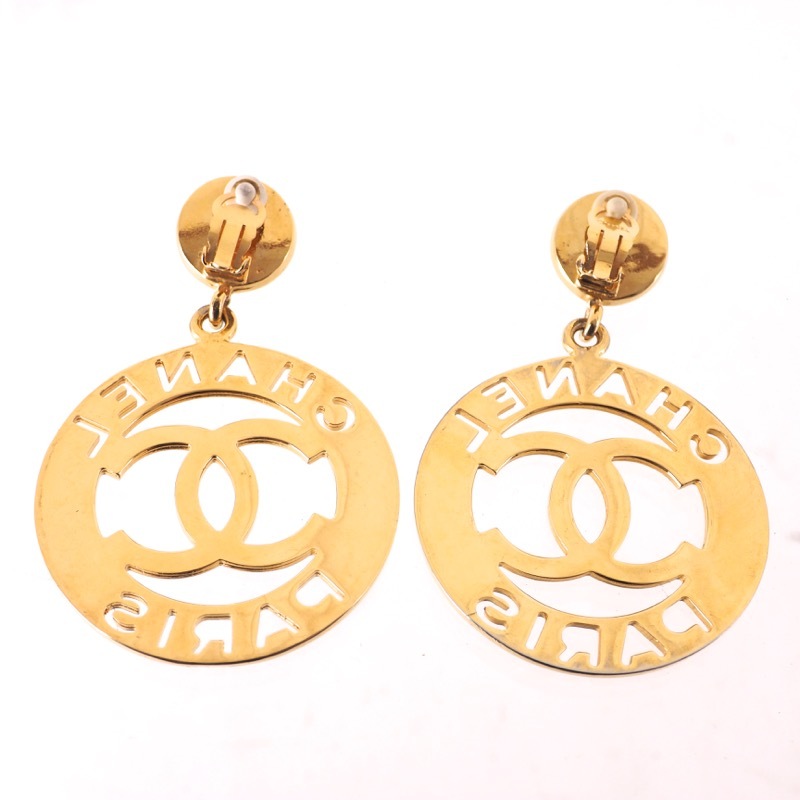 Vintage Chanel XL Jumbo Medallion Huge Range Earrings. 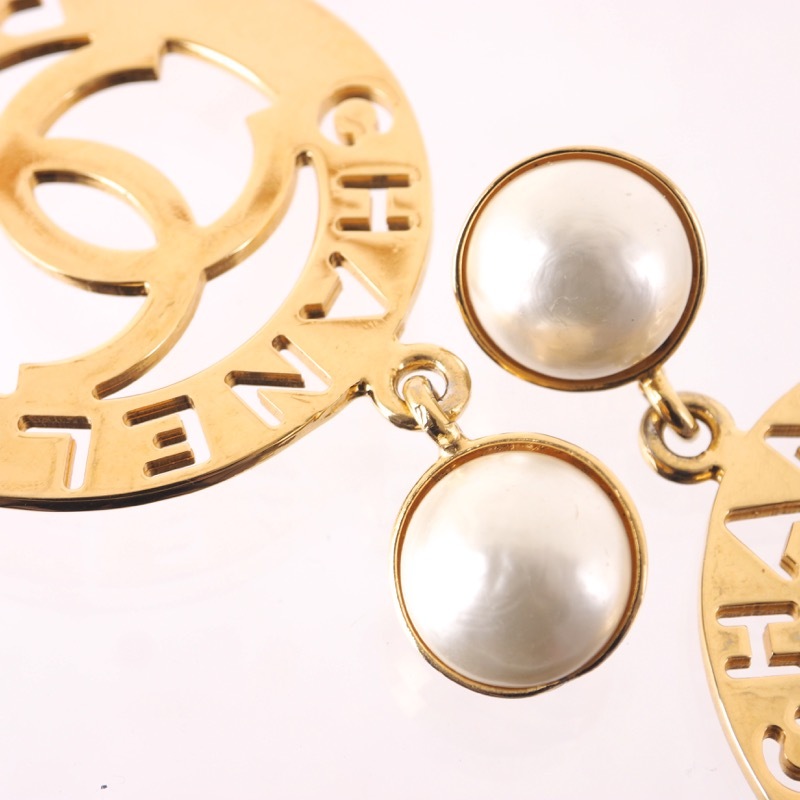 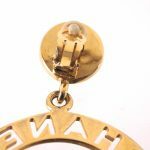 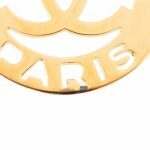 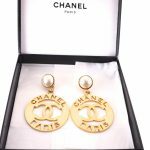 One of the most wanted vintage CHANEL earrings are up for SALE. 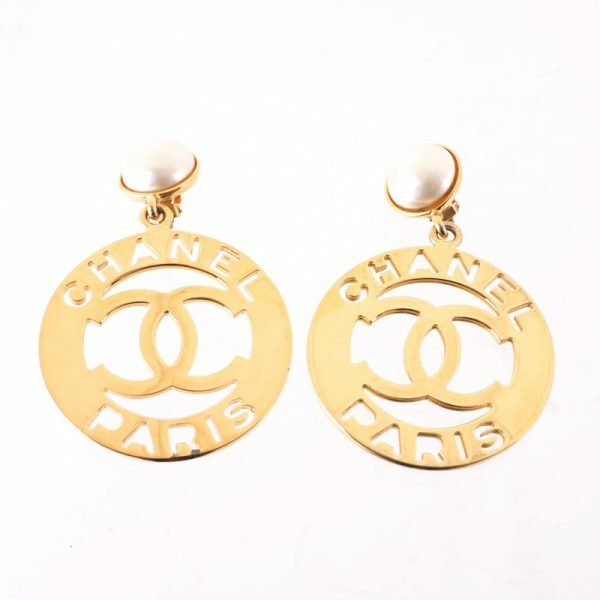 These are in great condition. Very small tip near one of the earrings, where the “R” is. It is very tiny and barely noticeable when you wear the earrings. Shiny gold tone. 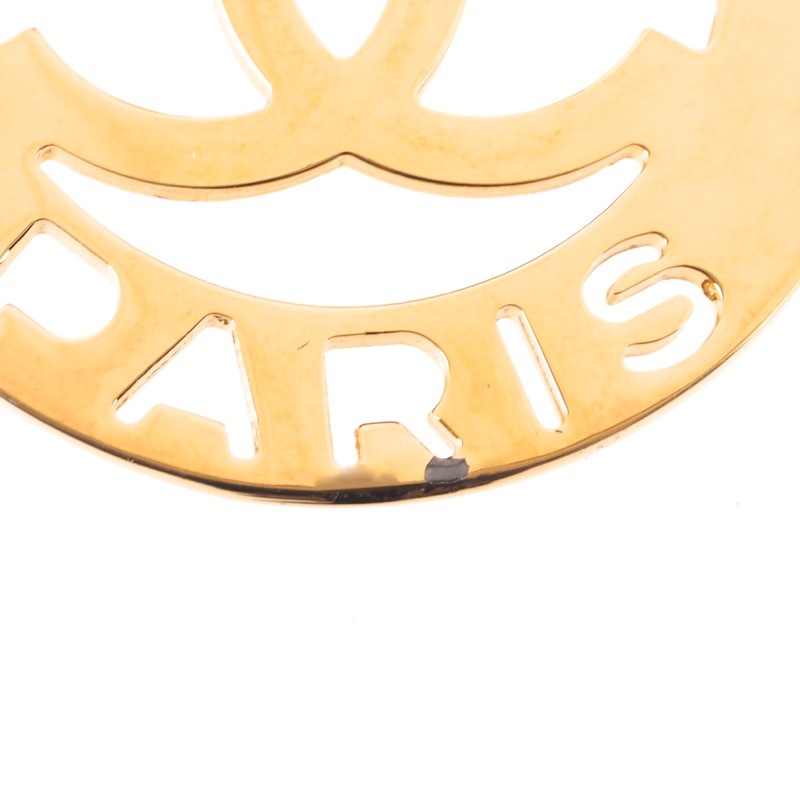 Faux pearl has no scratches. 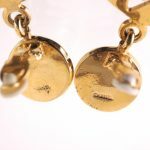 Very good condition and price.